We had a fantastic Local Sports Lunchbox earlier today on WPKZ, and if you missed it live, you'll definitely want to check it out now. 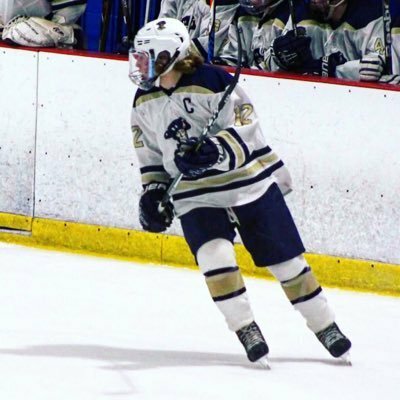 We were joined by Shrewsbury hockey stars Matty Ward and Liam Quinlivan, who will look to help Shrewsbury hockey avoid the "Joe Parello jinx" (the last two weeks our guests came into the show undefeated, then suffered multiple losses immediately thereafter) against rival Algonquin Saturday. We also had SuiteSports reporter Jason Siegel on the show to talk Central Mass hoops, and gave out our weekly awards, which included Nashoba wrestler Lucas Cordio, who may be the best athlete in Central Mass you've never heard of. All that, and more, in this week's episode below.